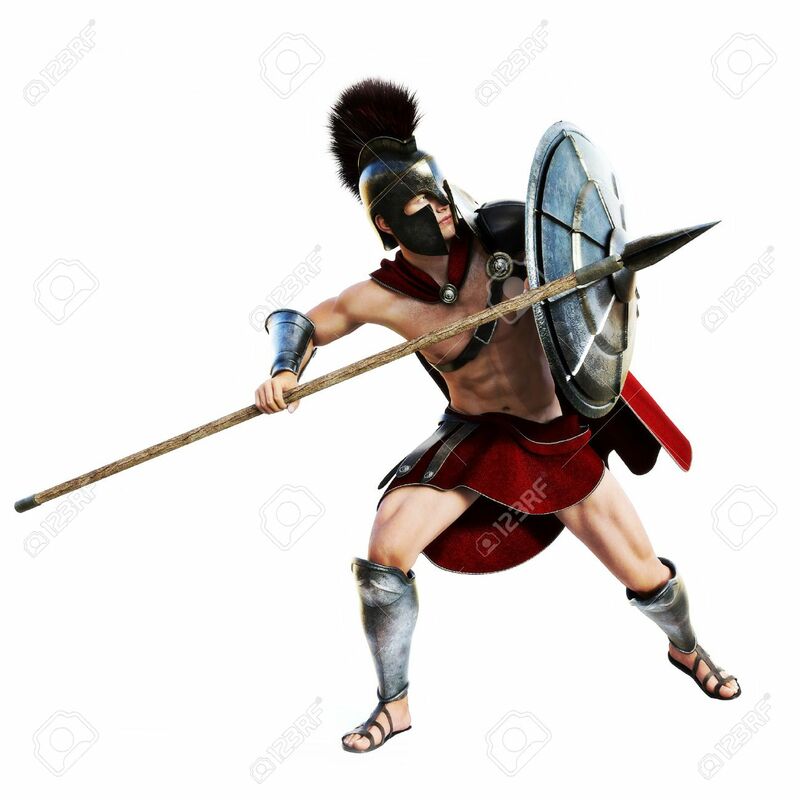 Spartan In Action.Full Length Illustration Of A Spartan Warrior.. Stock Photo, Picture And Royalty Free Image. Image 52534956. Illustration - Spartan in action.Full length illustration of a Spartan warrior in Battle dress on defensive on a white background. Photo realistic 3d model scene. Spartan in action.Full length illustration of a Spartan warrior in Battle dress on defensive on a white background. Photo realistic 3d model scene.